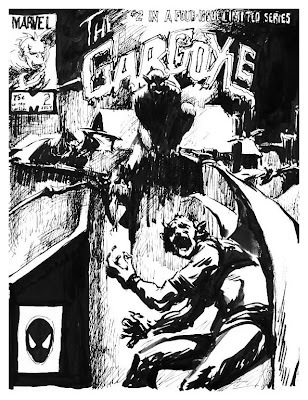 Original cover by Jon J. Muth; Marvel 1985. Noel Tuazon's website is here. 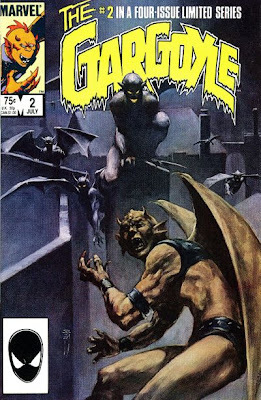 It's about time someone drew Gargoyle. I've been told by a reliable source that the original is by Jon J. Muth, so I'm switching the credit. Anyone object or have other info?